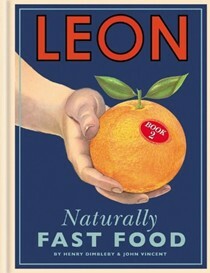 Henry Dimbleby is co-founder of Leon, the award-winning fast food chain that serves healthy fast food. 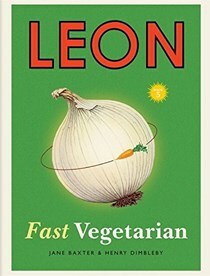 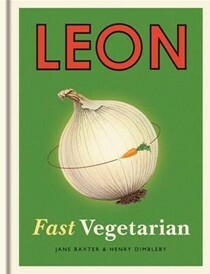 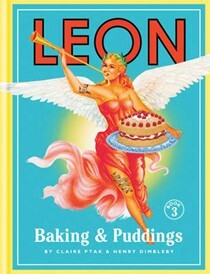 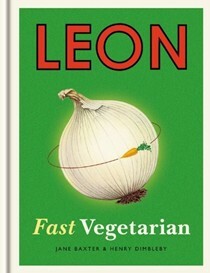 Together with John Vincent and Allegra McEvedy, they opened their first restaurant on London's Carnaby Street in July 2004, and six months after opening, Leon was named the Best New Restaurant in Great Britain at the Observer Food Monthly Awards (by a judging panel that included Rick Stein, Gordon Ramsay, Nigel Slater, Heston Blumenthal, Ruth Rogers and Jay Rayner). 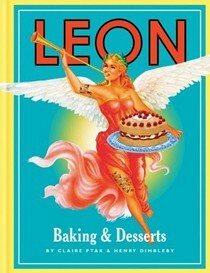 There are now 11 restaurants serving over 70,000 people a week.